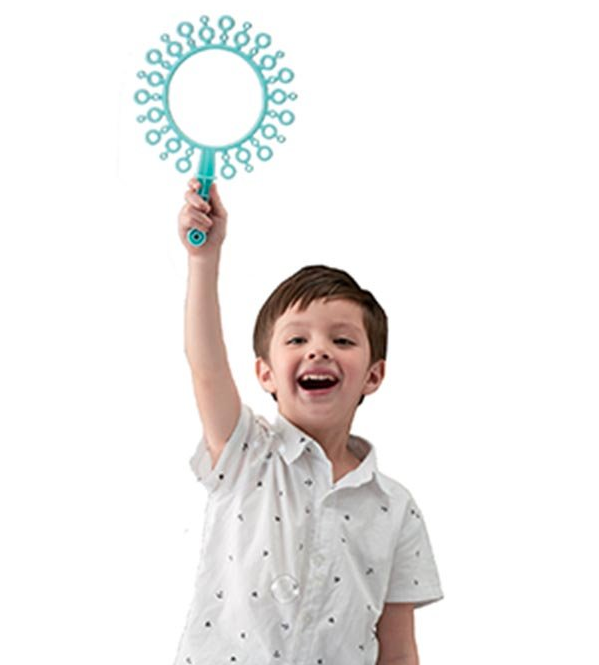 Wave the wand for hundreds of bubbles and hours of fun. 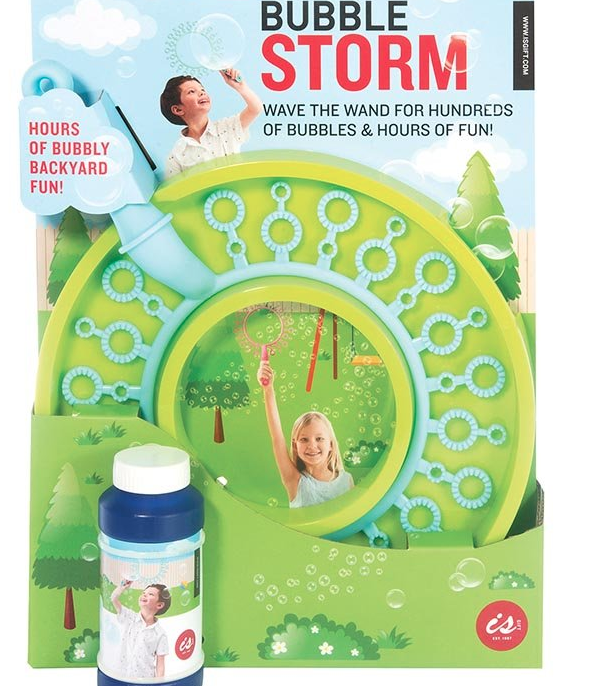 Produces a storm of bubbles with one fast wave or create a giant bubble with a gentle slow wave. 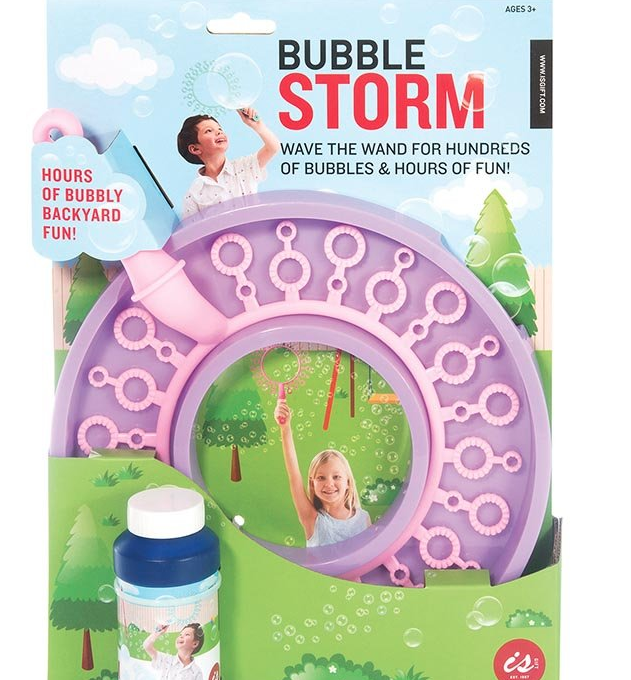 Entertain the kids for hours! Quite big - 220mm diameter. Two colour options. If you have a preference leave us a note on checkout.